Dave Maass filed this request with the Anoka County Sheriff's Office of Anoka County, MN. 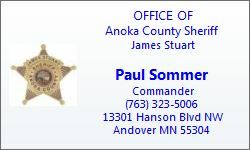 Please be advised that the Anoka County Sheriff's Office has no data to provide reference your request for "mobile biometric technology"
The Anoka County Sheriff's Office does not have the type of capability or devices that your request names, therefore we have no accompanying documentation of the type the data request names. 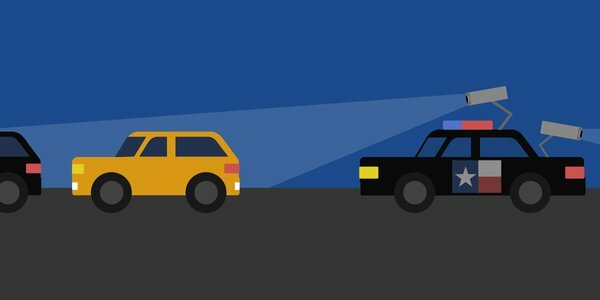 Specifically, Items 1 - 4 in your request, nor any data on individuals, nor any agency database, nor any authorized users. NOTICE: Unless restricted by law, email correspondence to and from Anoka County government offices may be public data subject to the Minnesota Data Practices Act and/or may be disclosed to third parties.